The Saracens supporters go wild as Alex Lozowski successfully kicks the conversion. Richard Wigglesworth sets up the try. Saracens are stopped just a few metres from the try line but Will Skelton picks up from the base of the ruck to score the try. Trouble here as Christopher Tolofua breaches the defence. Christopher Tolofua comes on for Saracens. Jamie George leaves the field. What a tackle there by Tim Swinson as he saves a certain try!. This is dangerous for the defence as Alex Lozowski bursts through to advance the Saracens attack. Rob Harley has made 10 good tackles so far this game. Tim Swinson has made 10 good tackles so far this game. Saracens decide to make a substitution, with Richard Barrington getting some game time. 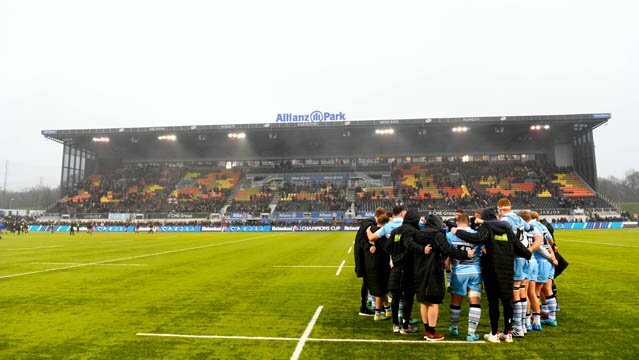 Saracens decide to make a substitution, with Mako Vunipola being replaced. The touch judges raise their flags as Alex Lozowski kicks the conversion. Spellbinding play by Will Skelton is finished off with a try. 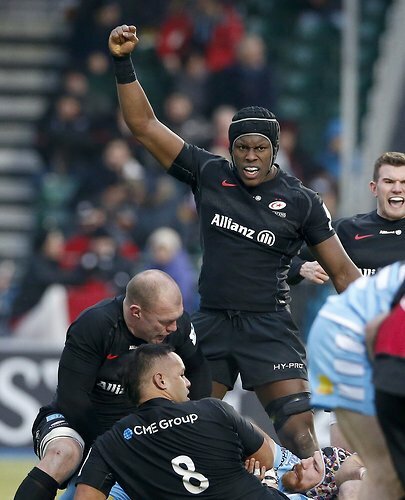 A wonderful passing move by Saracens is finished off by Maro Itoje. A gap opened in the defence and Jamie George took full advantage. 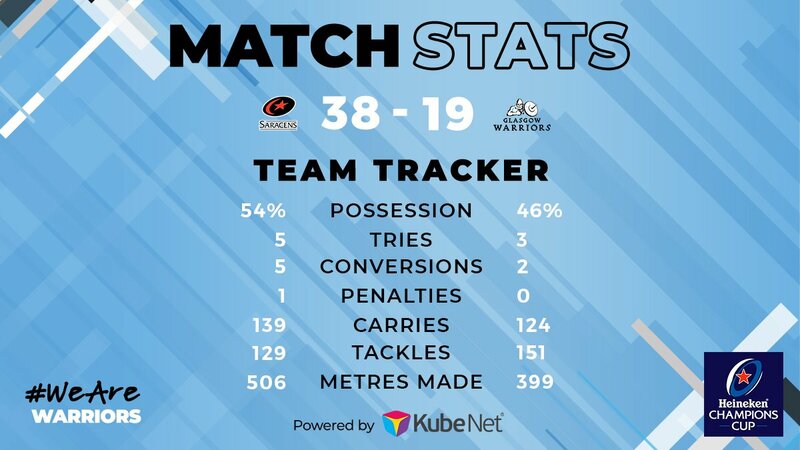 Glasgow Warriors have won 80 rucks so far this game. The defensive line has been broken as Alex Lewington goes through the gap. Saracens make a substitution with Christian Judge coming on. Saracens make a substitution with Vincent Koch coming off. Glasgow Warriors sub Nikola Matawalu comes onto the field. Tommy Seymour departs for Glasgow Warriors. 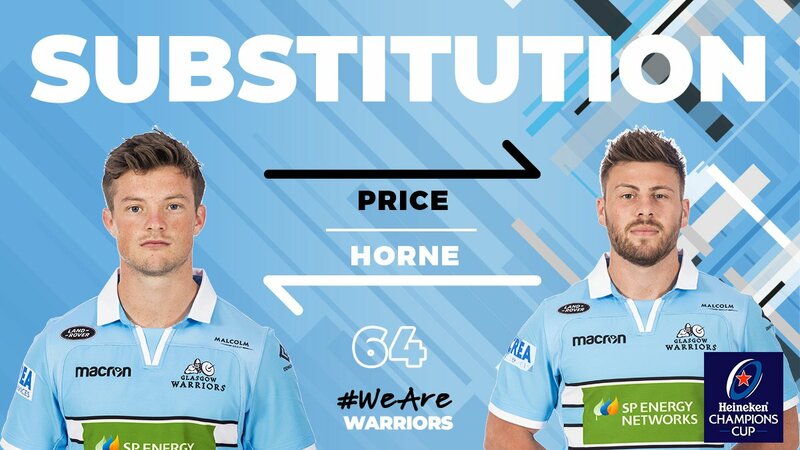 George Horne comes on for Glasgow Warriors. Ali Price leaves the field. What a run here by Liam Williams as they gets over the gainline!. Alex Lozowski steps up to take the penalty but pulls it wide and to the left. Huw Jones makes the break as the defence re-enacts the parting of the red sea. Jamie George has made 10 good tackles so far this game. Siua Halanukonuka has made 10 good tackles so far this game. Brad Barritt has made 10 good tackles so far this game. 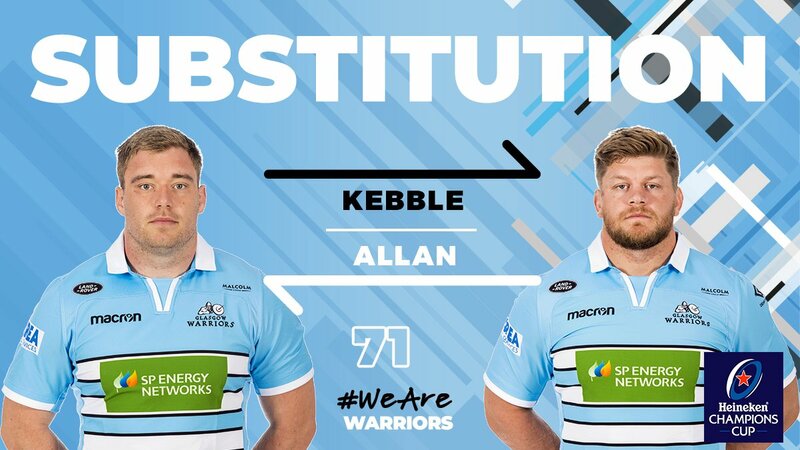 Glasgow Warriors decide to make a substitution, with Kevin Bryce getting some game time. 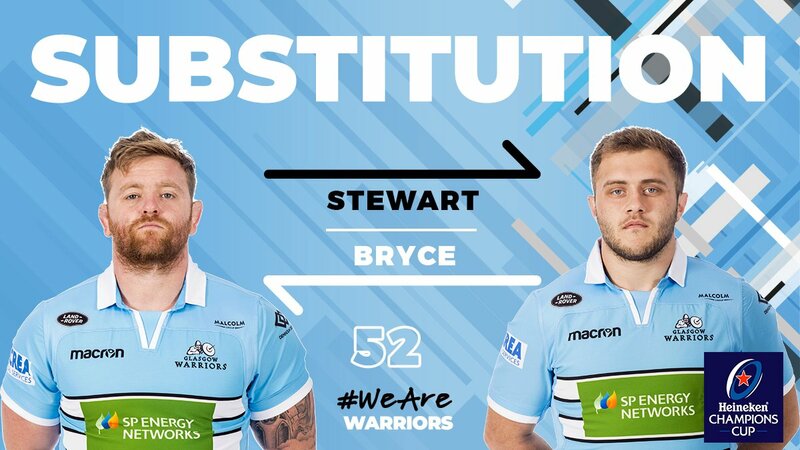 Glasgow Warriors decide to make a substitution, with Grant Stewart being replaced. Schalk Burger has made 10 good tackles so far this game. Fabulous play by Saracens has led to Alex Lozowski being able to wriggle through a gap. 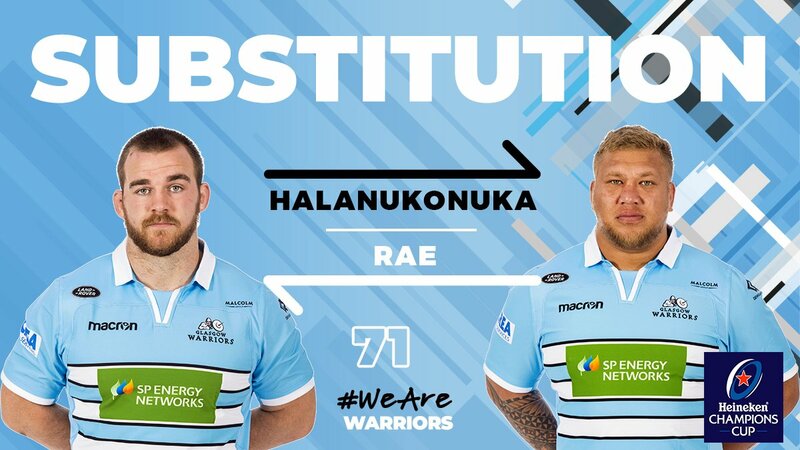 Glasgow Warriors make a substitution with Huw Jones coming on. 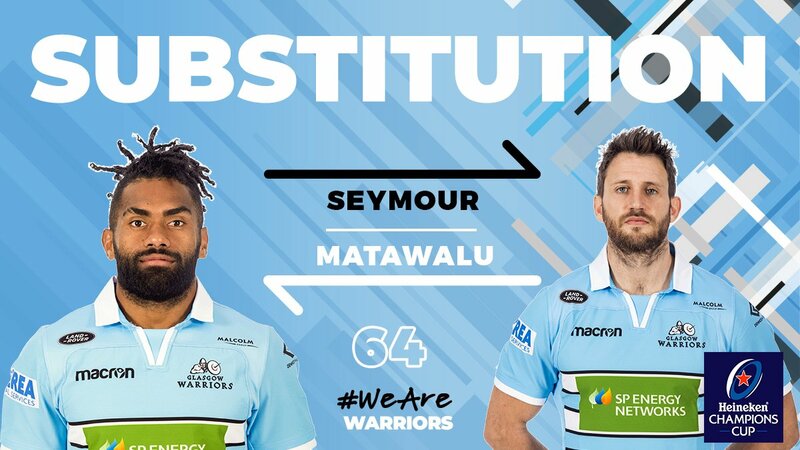 Glasgow Warriors make a substitution with Sam Johnson coming off. 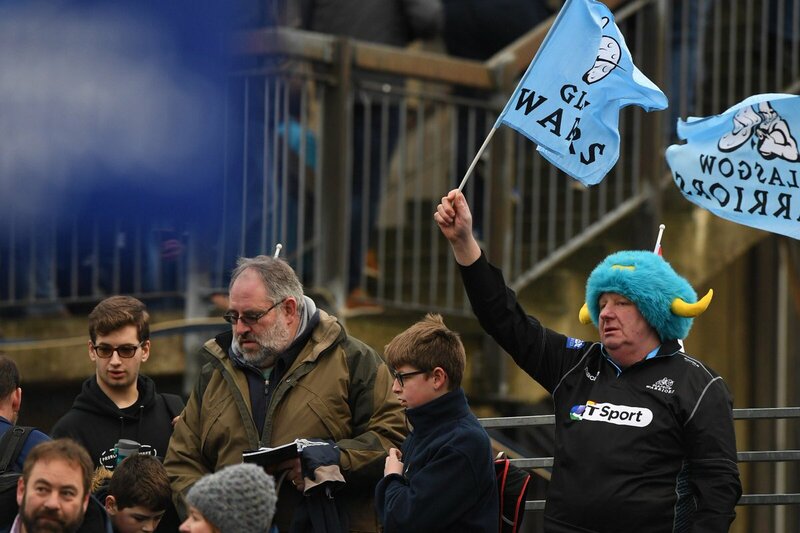 Glasgow Warriors have won 60 rucks so far this game. Glasgow Warriors sub Matthew Smith comes onto the field. 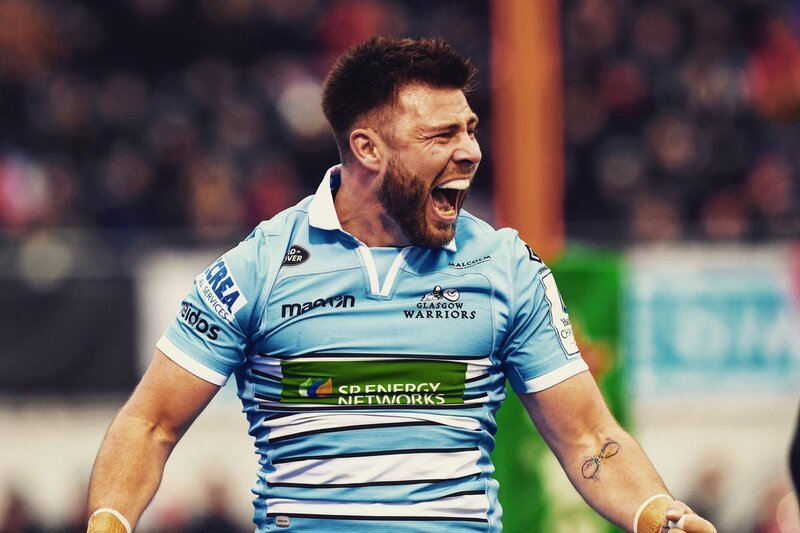 Ryan Wilson departs for Glasgow Warriors. Vincent Koch has made 10 good tackles so far this game. Trouble here as Sam Johnson breaches the defence. 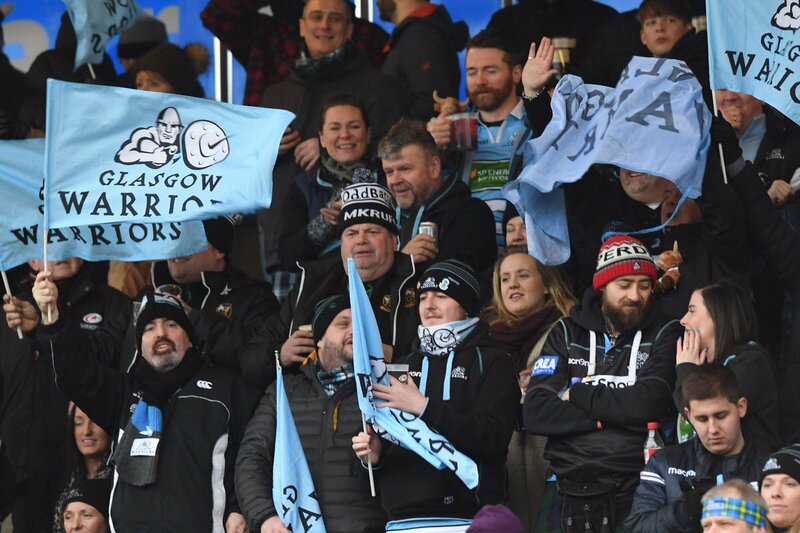 Glasgow Warriors have won 40 rucks so far this game. Adam Ashe comes on for Glasgow Warriors. Jonny Gray leaves the field. This is dangerous for the defence as Tommy Seymour bursts through to advance the Glasgow Warriors attack. A gap opened in the defence and DTH Van Der Merwe took full advantage. Ben Spencer adds the two points for Saracens. Billy Vunipola scores the try from close range. The defensive line has been broken as George Kruis goes through the gap. Chris Fusaro has made 10 good tackles so far this game. Jonny Gray has made 10 good tackles so far this game. Adam Hastings does the business as his conversion attempt goes over. Ali Price played a key part in that try. Glasgow Warriors are only a few metres out, surely they must score! And they do with Ryan Wilson touching down. What a run here by Ali Price as they gets over the gainline!. Glasgow Warriors have won 20 rucks so far this game. Ben Spencer makes no mistake with that conversion attempt. The Saracens pack has powered over for Vincent Koch to score the try. Alex Lewington makes the break as the defence re-enacts the parting of the red sea. Fabulous play by Saracens has led to Nick Tompkins being able to wriggle through a gap. Adam Hastings converts the try. A stunning solo try from Ali Price. Trouble here as Ali Price breaches the defence. Adam Hastings has hooked the conversion to the left of the posts. This is dangerous for the defence as Stuart Hogg bursts through to advance the Glasgow Warriors attack. That's a great try assist by Stuart Hogg. A series of passes by Glasgow Warriors results in a try for Tommy Seymour. Ben Spencer has kicked a conversion. David Strettle sets up the try. Great hands by Saracens leads to a try for Ben Spencer. A gap opened in the defence and David Strettle took full advantage. Ben Spencer has kicked a penalty goal. The defensive line has been broken as Liam Williams goes through the gap. 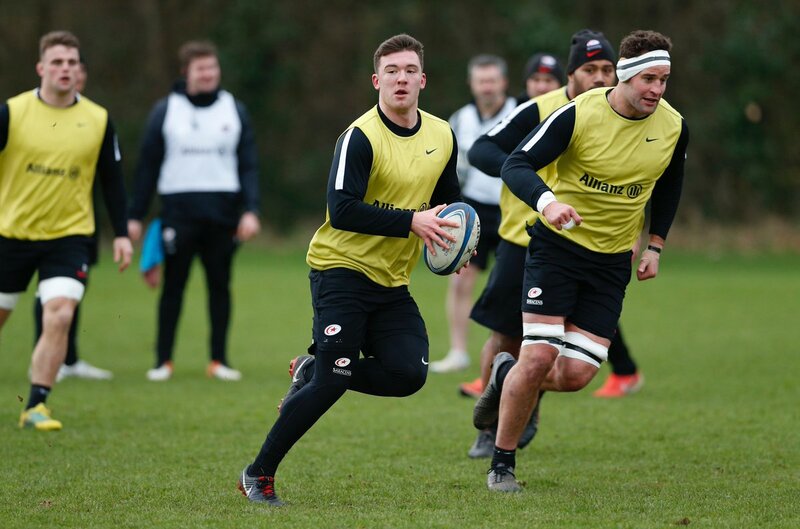 RT @bradbarritt: Really missed being out there with the @Saracens boys! 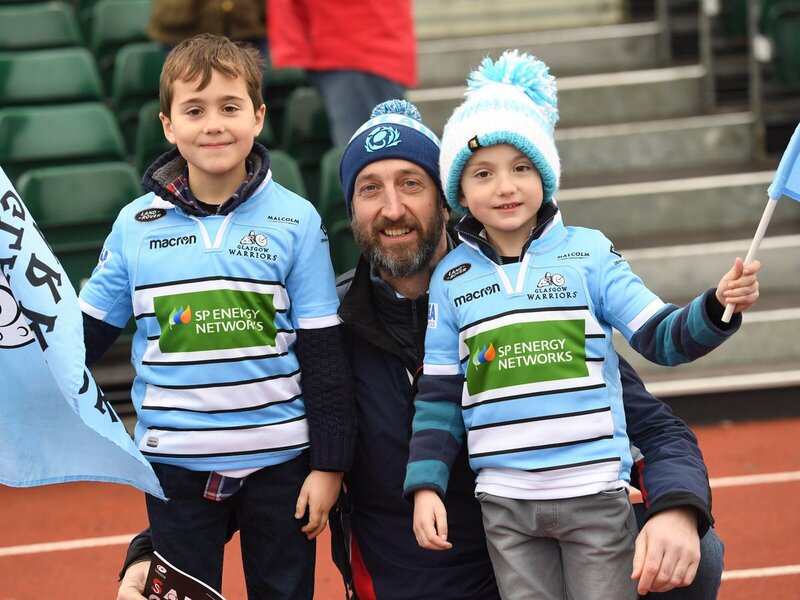 Next Friday we play @ospreys at Scotstoun in the Guinness PRO14! 71 | Mako's day is over, big shift! Barrington comes on for him. 67 | Glasgow attempt to go wide and release Matawalu but Tompkins gets across and takes him into touch with a big hit. 65 | Judge comes on for Koch in the front row. 64 | Lozowski's kick has the distance but not the direction. 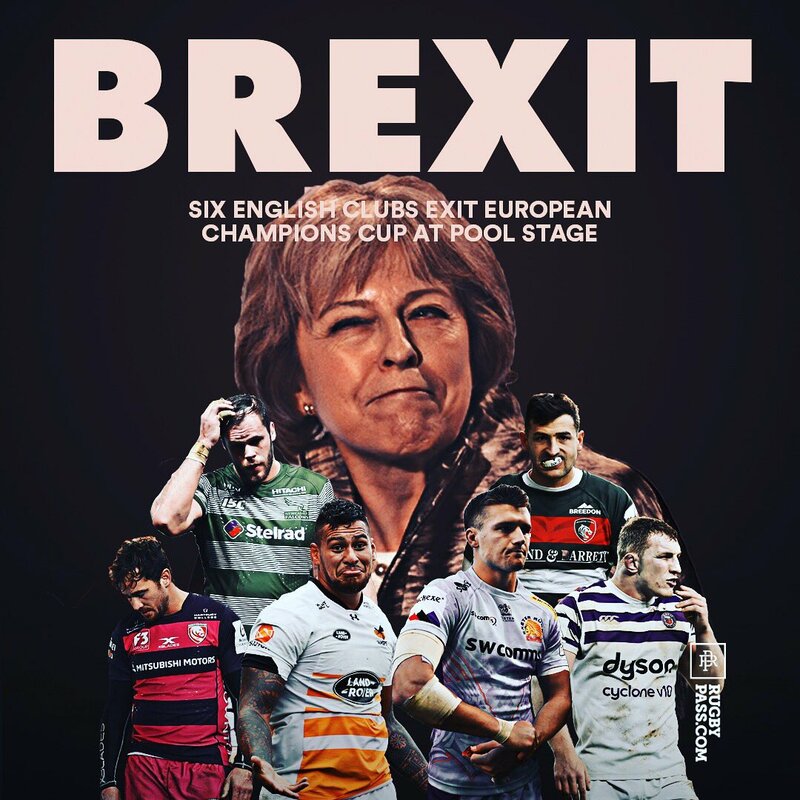 A drop out for Warriors. 59 | On comes Skelton for Wray who has worked tirelessly all afternoon. 59 | Warriors get a shunt on in the scrum and win a penalty. Still no points in this second half, although thrilling! 53 | Burger and Spencer leave the field for Clark and Wigglesworth.